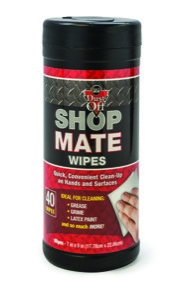 Dust Off’s Shop Mate Cleanup Wipes are a must for every workshop. With four boys under age 10 (and their 1-year-old sister), my family goes through a lot of pre-moistened disinfecting wipes. Dust Off’s Shop Mate Wipes serve the same purpose in your shop. They clean residue, sap, and other gunk from your tools and fingers quickly and, unlike mineral spirits or other solvents, have a pleasant citrus scent. These wipes particularly excel at removing spray adhesive. 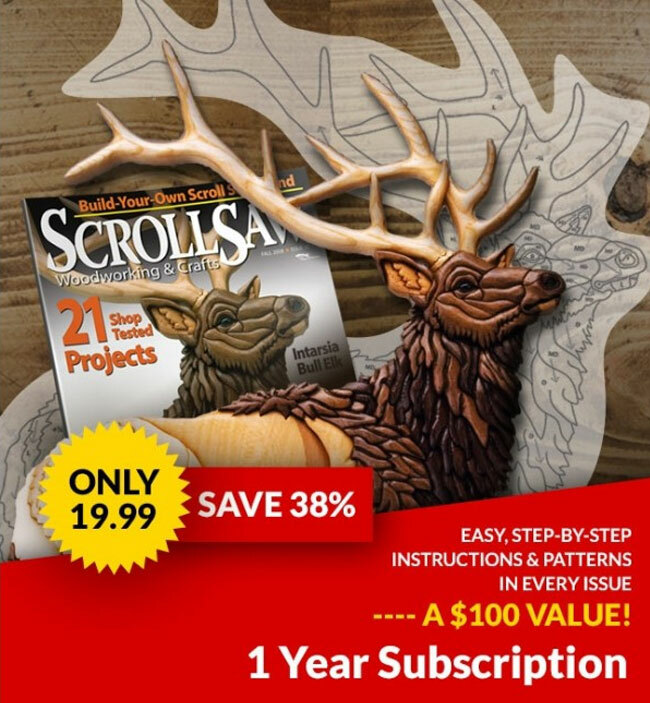 Not only do they work great to get the last bit of adhesive off a project, but I use them to clean my fingers after attaching a pattern to a blank. They also cut right through grease and even oil finishes. These wipes are tough and last a long time. It’s really overkill to use a full wipe to clean adhesive or other junk off my hands, so I’ll stick the used one in a closed container and reuse it a few times. 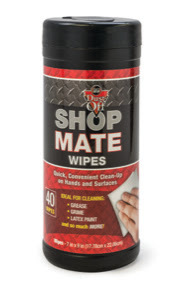 Dust Off Shop Mate Wipes are available in packs of 40 for $5.99. 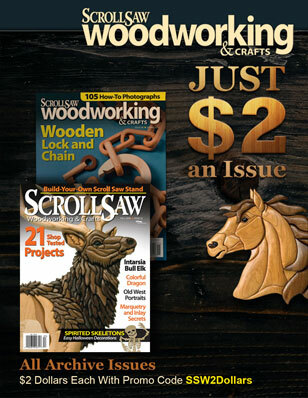 Visit www.dust-off.com to purchase or to find a local retailer.